The use of endocrine disrupting chemicals in everyday products means we are exposed to them on a daily basis. 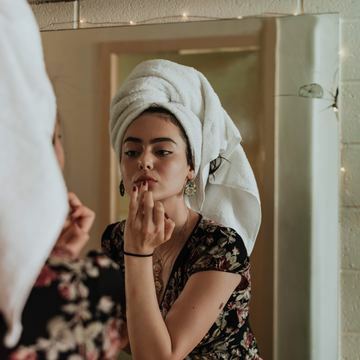 EDCs can be found in day-to-day personal care products such as cosmetics, soaps, deodorants, toothpastes, shaving creams, mouth washes as well as cleaning supplies. They can also found in our clothes, electronic and other consumer products. In recent years, the use of chemicals in everyday products has increased dramatically.